HomeMusicMainstreamAnother Price Drop On Dylan Live 1966 Has The Audience Had Enough? By Stephen Pate – Imagine my surprise when I checked the pre-order page for Bob Dylan’s The 1966 Live Recordings Box Set and it dropped again to $106.39. I going to speculate why Amazon has dropped the price twice in 2 weeks: the box set is not selling. If the latest Dylan bootleg was selling like hotcakes, you wouldn’t see anymore than one price discount and usually on listing day. Amazon have this amazing pricing computer system that re-prices stock millions of times a day. It’s one of their secrets that makes them the largest online reseller. I’ll bet the price drop came from Sony who can’t be moving enough refrigerators and color TV’s as Dire Straits sang. Alternatively, Amazon did a Gold Box special on Lady Gaga’s Joanne for a few hours and that LP is # 1 on the Billboard Hot 200 this week. Perhaps Sony wants to run The 1966 Live Recordings Box Set up the charts. It would look good on them and Dylan. I was questioning my sanity in ordering the box set. I already have at least 6 of the tour dates on various other bootlegs and I rarely listen to any of them except Melbourne, Australia and the Royal Albert Hall/Manchester concert. But I did order the box set. Sony says the concerts have been “meticulously researched, curated and restored for this extraordinary collection.” Some of the recordings are from the PA system soundboard or were recording by CBS Records and should be good quality. 5 concerts are from audience tapes and are not that great, more historical documents than pure entertainment. It’s hard to isolate the audience when someone is in the audience with the tape microphone. Alternatively you can get one concert on The Real Royal Albert Hall 1966 Concert.” It was previously released as The Bootleg Series, Vol. 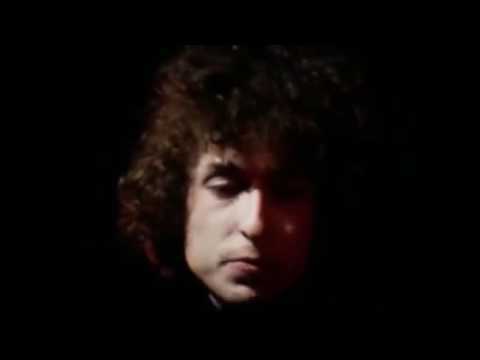 4: Bob Dylan Live, 1966: The Royal Albert Hall with a one song change.